Diwali is definitely the most biggest and the brightest festival among all of the Hindu festivals. 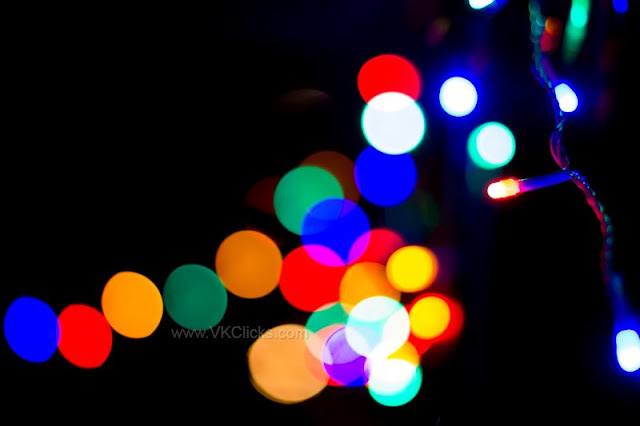 It is known as the "festival of lights" which is a four days celebration. 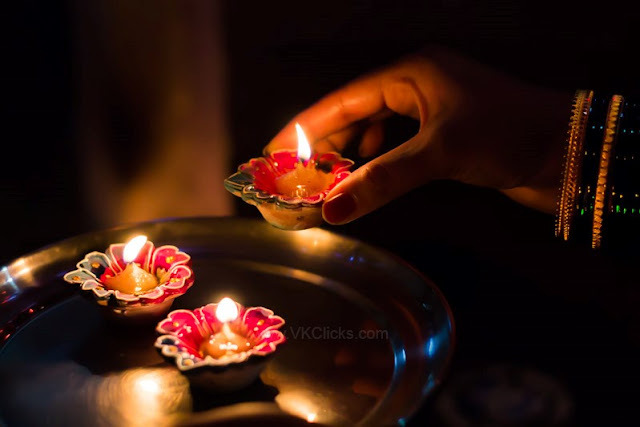 Diwali also known as Deepawalai, The word “Deepawali” refers to rows of diyas. 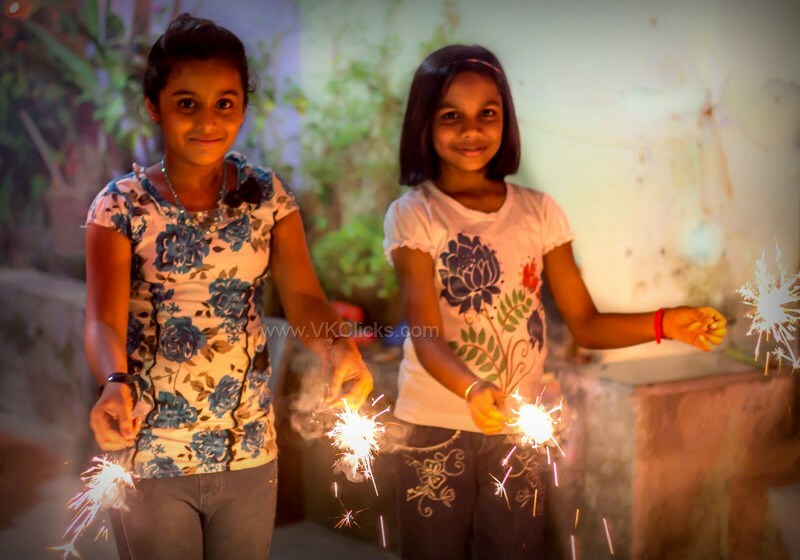 Diwali is an ancient Hindu festival celebrated every year in the month of October or November. On the night of the festival, prayers are offered to Lord Vishnu and Goddess Lakshmi which is followed by bursting of fire crackers and eating of sweets. On this day, people light up diyas and candles all around their house. The festival of Deepawali is never complete without exchange of gifts. People present gifts to all near and dear ones. In My home we take a special effort to clean our homes and yards before celebrate this festival. 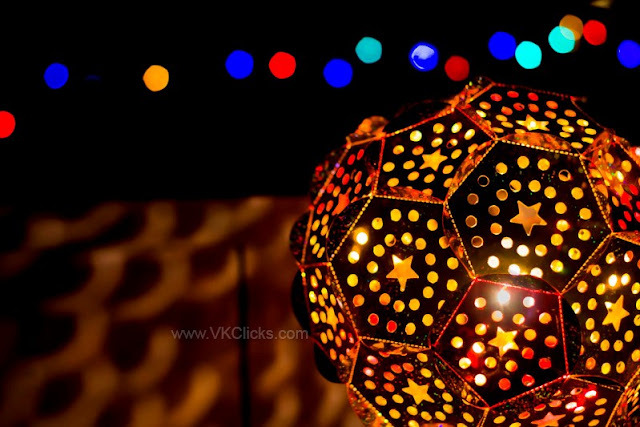 We embellish our home and workplaces with electric lights or small clay oil lamps and Kandils. Shopping is the must in Deepawali, thus before celebration. we go for shopping with my friends and family. We buy sweets and gifts for my dear ones and close friends and exchange that in Deepawali days. Awesome photography...jz one word .."wow"